By far the best online community and program I have been a part of, and I have joined 5 different online business programs. I feel honestly supported, not just lip service, but a real investment in my success. eCourse Adventures is full of amazing entrepreneurs who all bring a different skill set and have helped me feel like my course is possible! 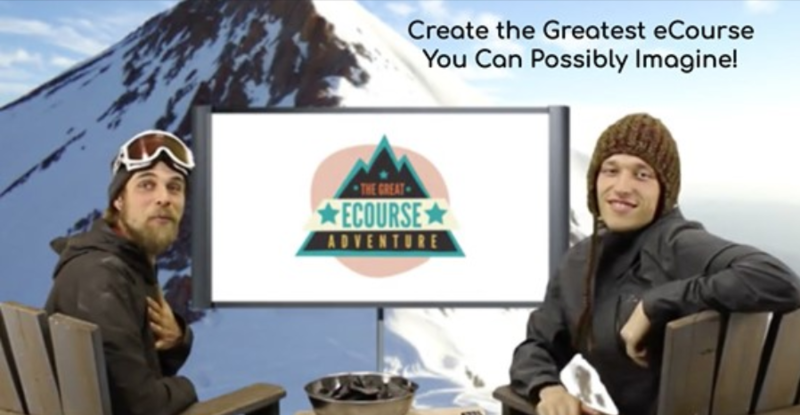 My name is Brad Morris and I am the co-founder of eCourse Adventures. My mission is to turn 1,000 eCourses into money making machines. You know how frustrating and even embarrassing it is when you spend months creating your online Course, launch, and get underwhelming results? The truth is... what used to work: create an eCourse and then sit back and collect money... doesn’t work anymore! Did you know that most course creators are having trouble getting students in the door? You may know this first-hand. Or maybe you're one of the lucky ones, and you can get people into your course... but unfortunately, most students will never even finish it. On average, between 70-97% will drop out. No wonder you're having trouble making the transition from "Working in a full time job that you hate, but it pays the bills"
Becoming an online coach full time and getting the freedom you desire to work anywhere, on your own schedule. It turns out you're not failing... you're normal. That's why we created a program to eliminate all this wasted effort and money. It's the exact program we followed to create an engaging course that transformed our business. We went from 25% to 90% engagement - which meant the students we brought into our course, stayed, learned, and got the results they were after! And that meant more referrals. Which means, we didn't have to sell as hard because our students helped us! And the best part... it's not rocket science. We know you can do it to because the answer is simple: Mix it up. By using entertaining videos, music, podcasts & video games you’ll inspire your student’s whole brain and get them hooked and wanting more. When we make great things, we don’t need to convince anyone that it’s great. They will see it, feel it, know it, and share it. 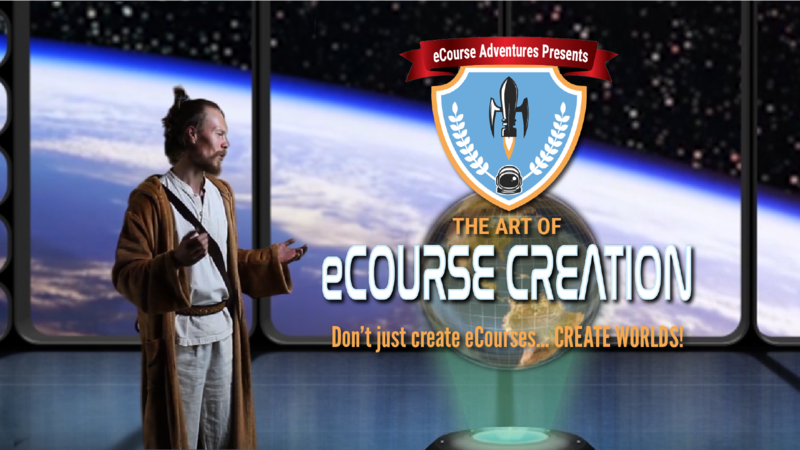 At eCourse Adventures, we teach teachers like you simple yet unbelievably effective ways to merge these art-forms with media and technology, to facilitate the most transformational and immersive eLearning experiences you possibly can. Rather than creating another sucky eCourse, come with us on a journey to craft the greatest, binge-worthy eCourse you can possibly imagine!